Loni Love has introduced her new boyfriend, actor James Welsh, and has managed to land in some hot water by throwing some major shade at one of her co-hosts. Last week, Jeannie Mai’s husband, Freddy Harteis, announced to the world that he and girlfriend Linsey Toole had welcomed a baby girl named Emersyn Rose. Fathers: Be your daughters 1st love. Open doors for her, pull her seat out, and talk to/treat her with the utmost respect…Set expectations on how a man should treat a lady, and she’ll never settle for anything less. 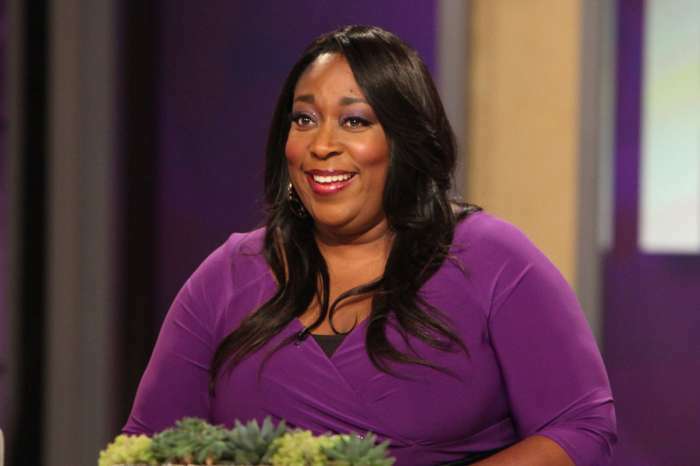 Loni hit back by telling her haters to stay out of her business. The comedian quickly moved on to more positive things by sharing pictures of her man James.